Tag Archives: Friday the 13th. Friday the 13th; Nature Strikes Back! I sometimes scare myself. 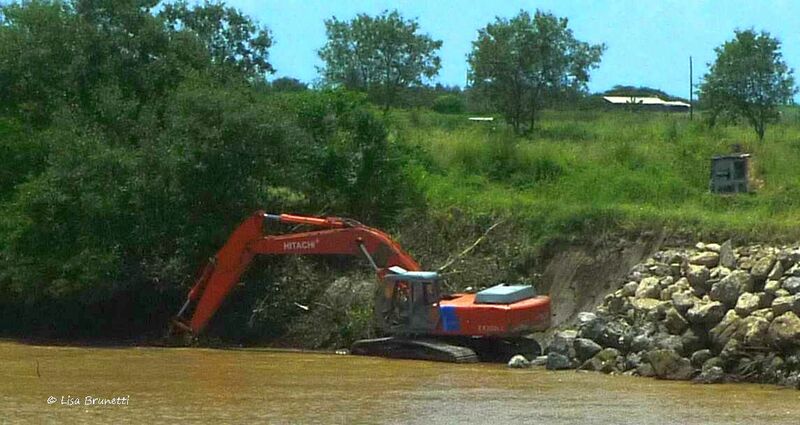 After hearing the excavator pushing down the next section of mangroves, I thought, ‘I wonder if it might fall in the river.” I also considered tying myself to a tree, though there are more-diplomatic ways to make a point. Man’s attempts to strong-arm a river often backfire, and watching the landscape disappear tree by tree assaulted my senses. 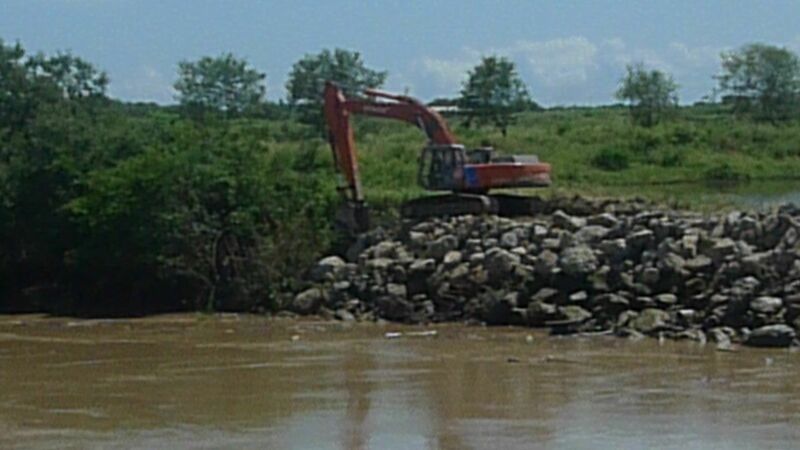 Nearby Ceiba Foundation has been helpful, though the excavator driver had his own agenda. 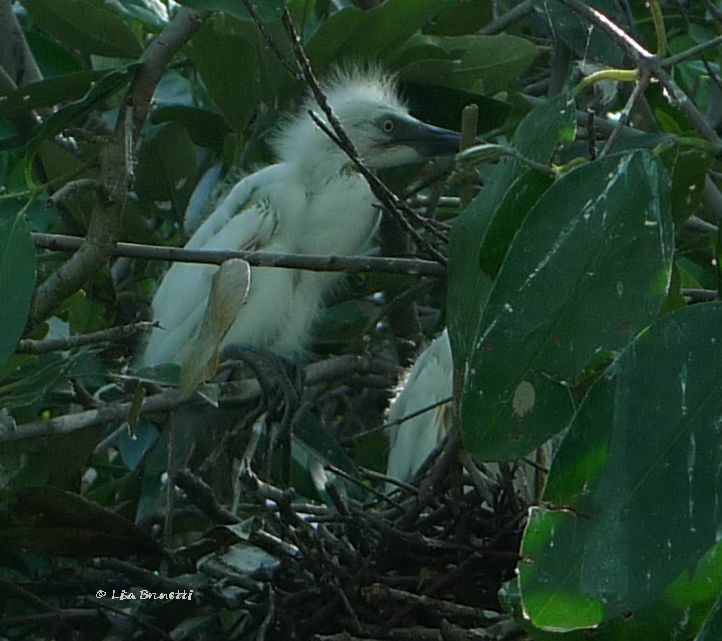 He had no compassion for saving any of the mangrove trees. Mother Earth decided it was time to be heard!